Google's tools would be used to further the oppression of Chinese citizens. required by Chinese law to hand over any data which the Chinese state requests. Falun Gong members in 'education through labor ' prison camps. censor the #metoo movement. 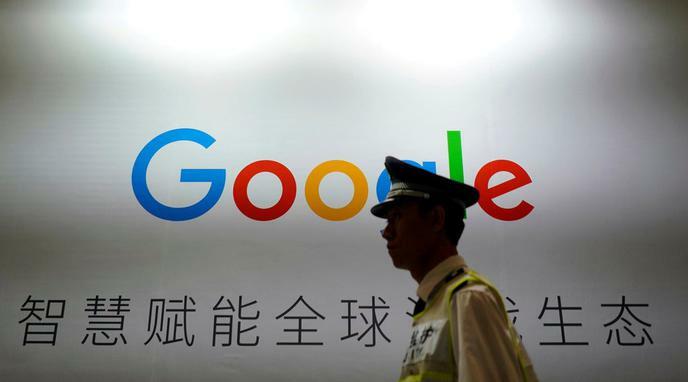 If Google operated within China, it would be complicit in allowing the Chinese government to hide evidence of sexism within Chinese society. problematic ways. Thus, Google would be enabling the state to oppress its citizens. censorship is already in existence and effective. Conducting it through Google rather than Baidu or other alternatives changes very little.